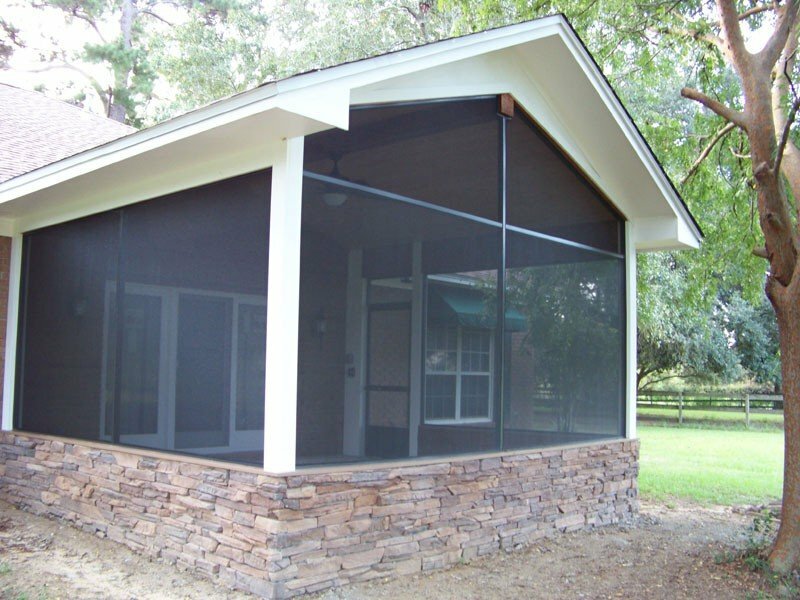 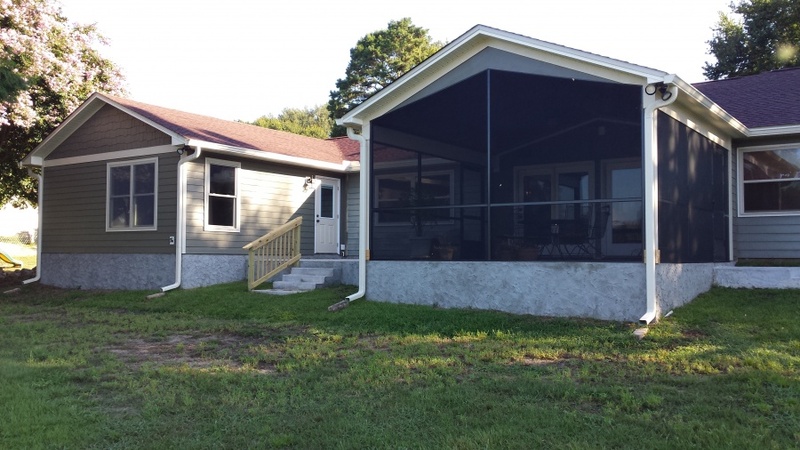 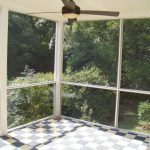 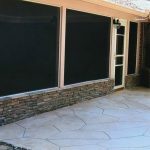 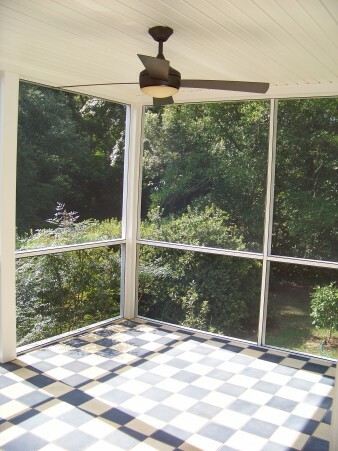 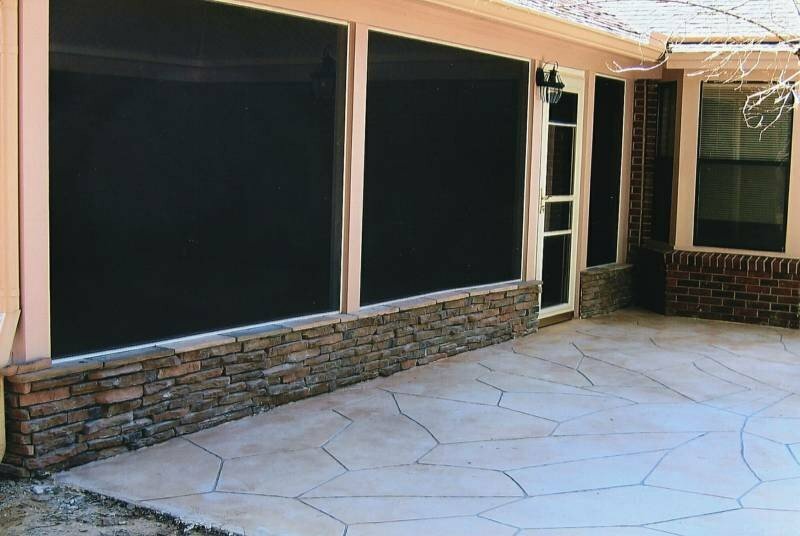 A screen room allows you to enjoy the fresh air and sun at any time without the bugs and debris. 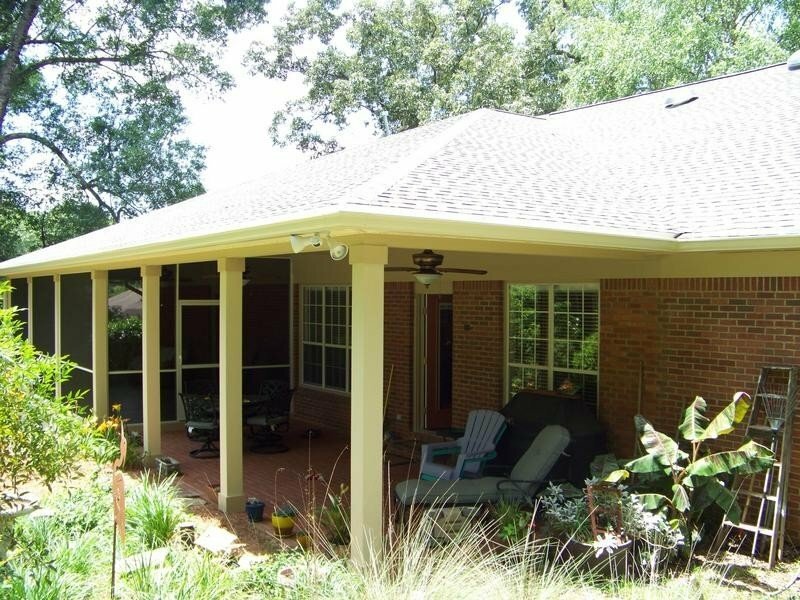 If you are looking for an outdoor and indoor space to enjoy a beautiful evening, watch the rain, enjoy an outdoor meal or something else, Reynolds Home Builders can help. 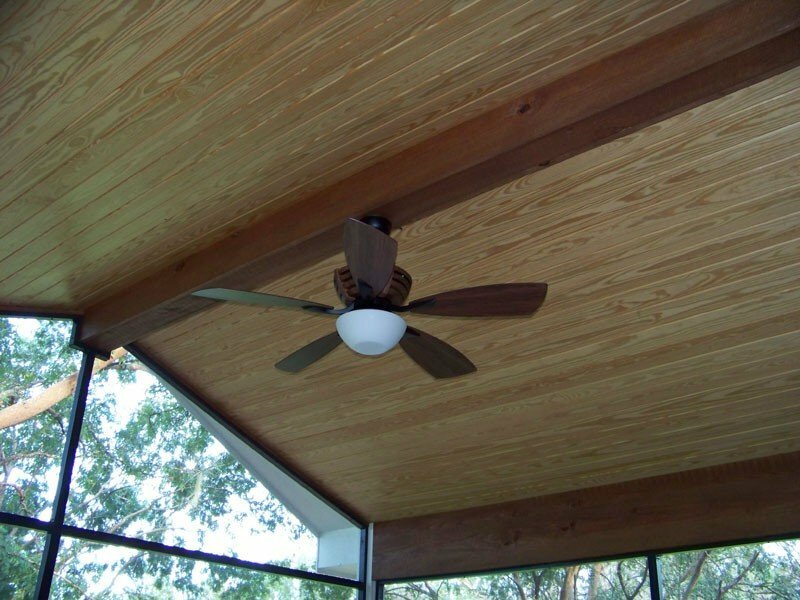 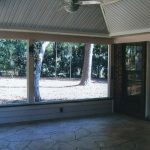 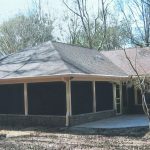 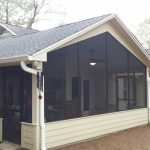 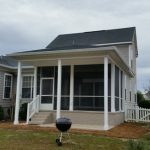 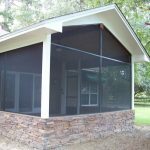 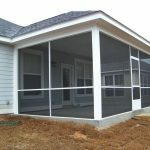 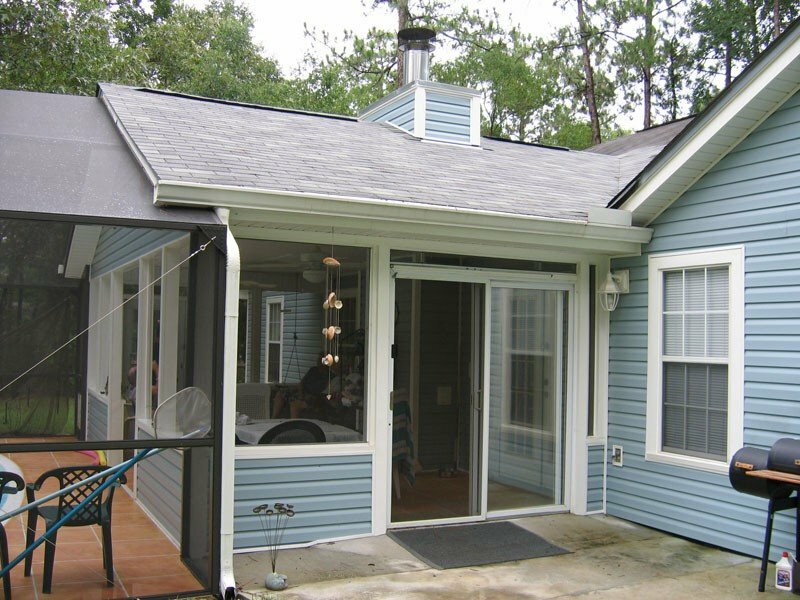 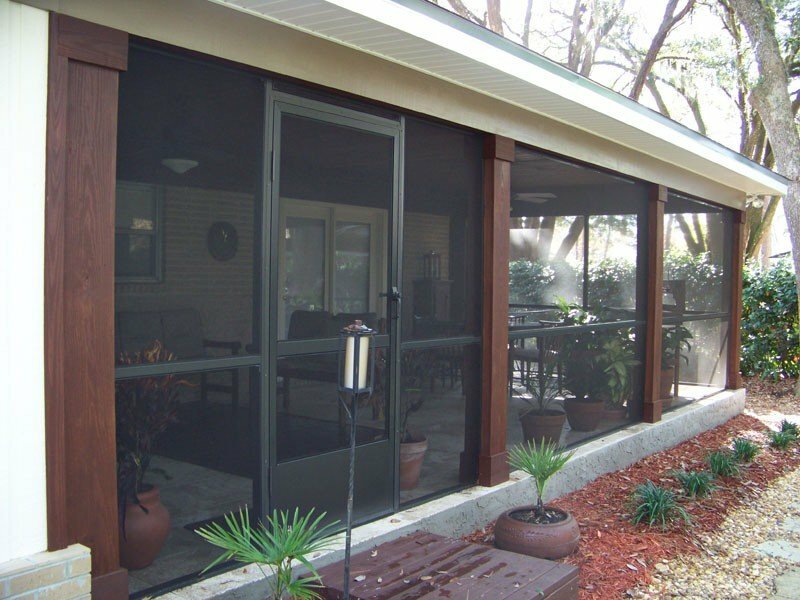 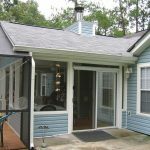 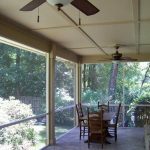 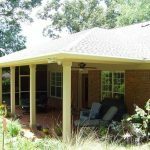 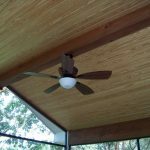 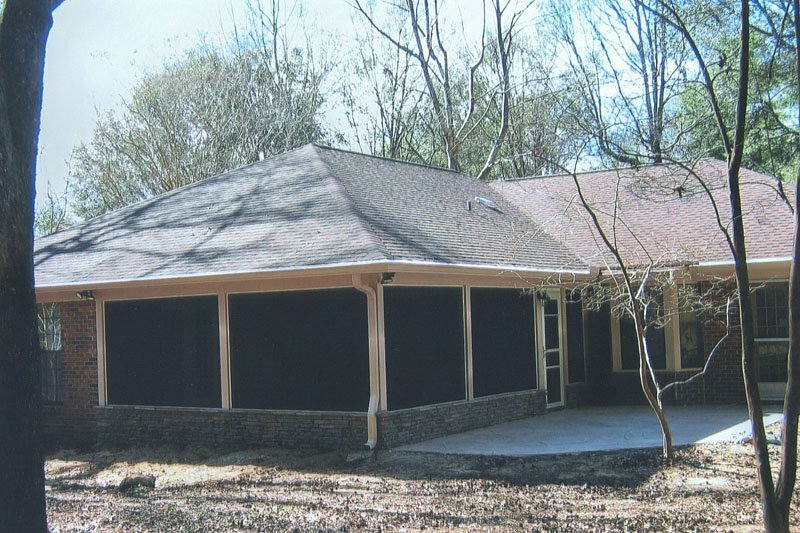 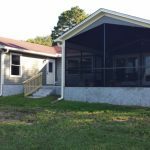 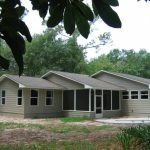 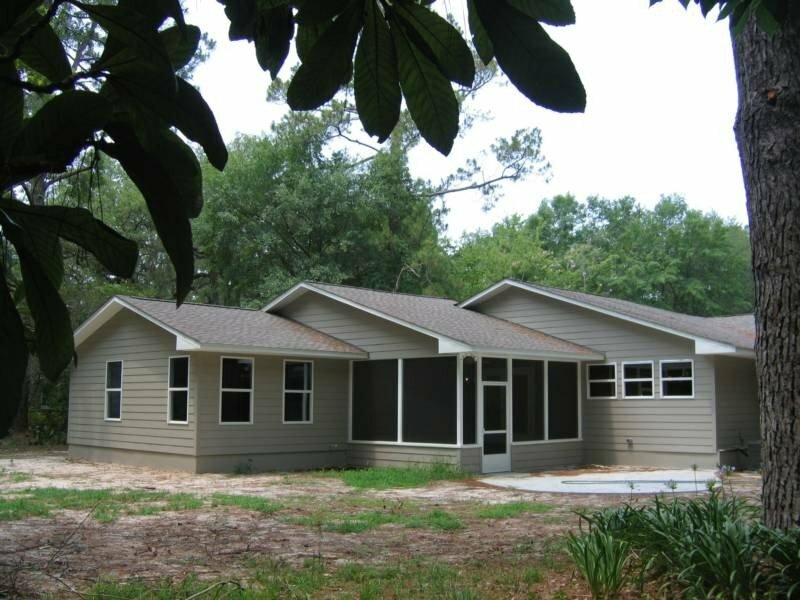 Build screen room additions from Tallahassee contractors Reynolds Home Builders, and you will have gorgeous room you can enjoy at any time of the year, rain or shine. 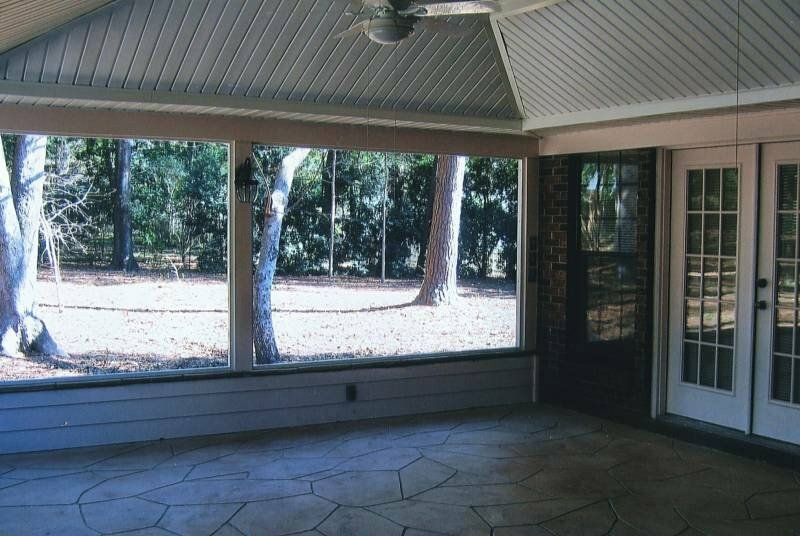 Add a patio set, dining room set or any indoor or outdoor furniture to your screen room to make the space you envision. 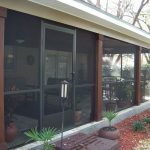 from the outdoors, but screened in to block bugs, rain, leaves, seeds and other debris. 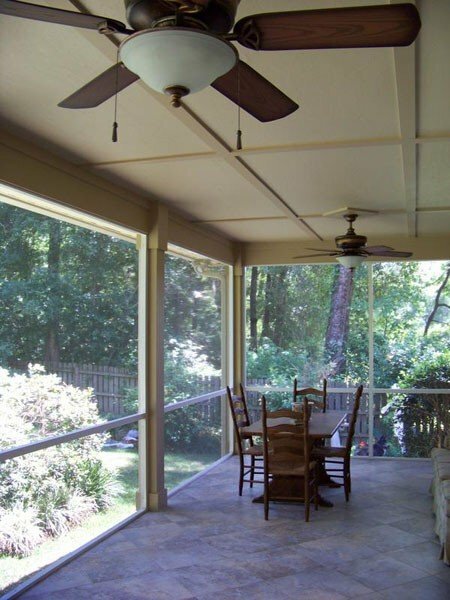 From relaxing to dining to entertaining and more, you can make your screen room into any space you envision. 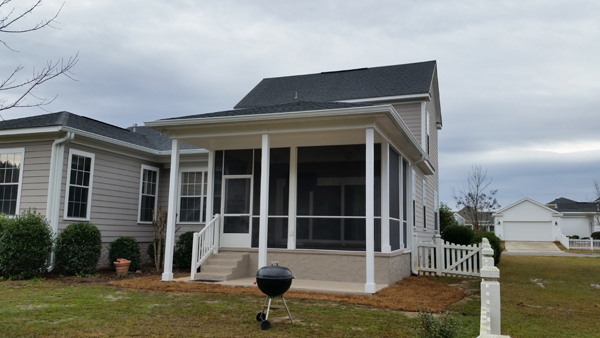 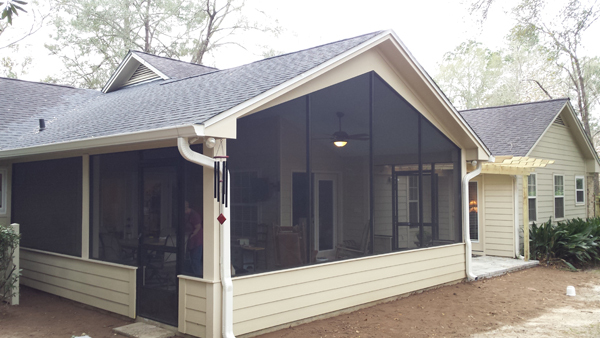 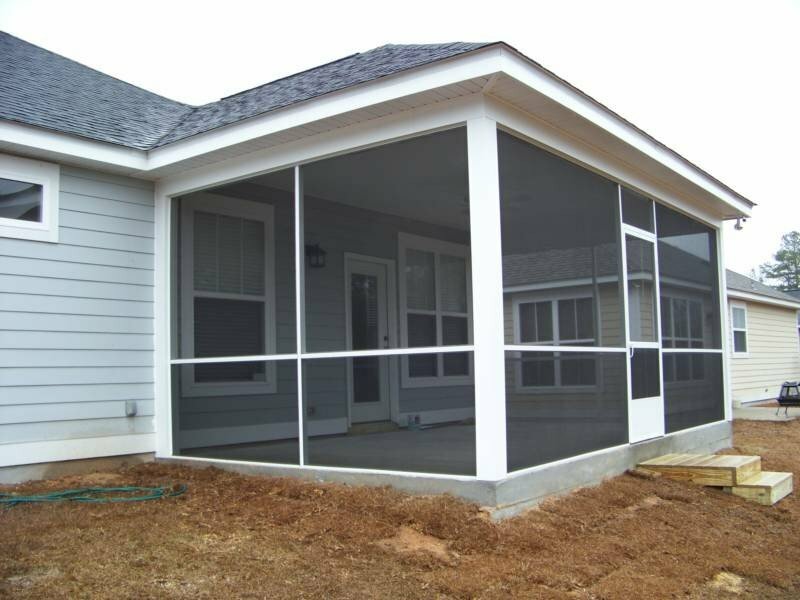 Call or email Reynolds Home Builders to get an estimate for your screen room and start planning your home addition.